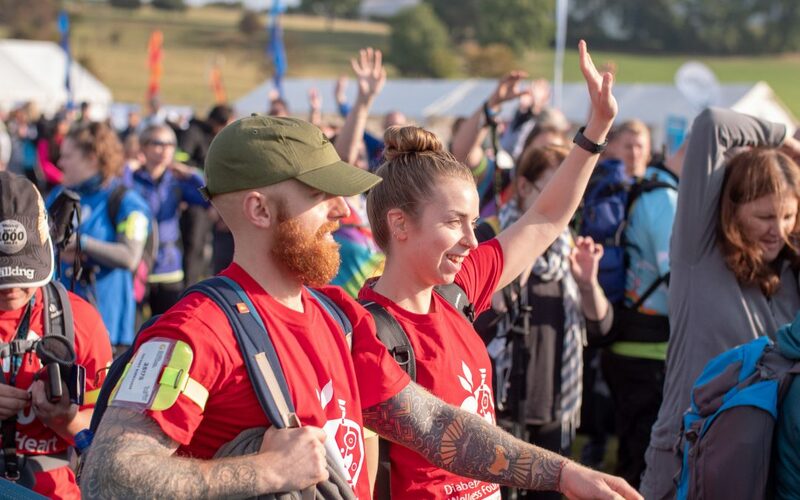 Have you signed up to a charity challenge, such as TrekFest 2019? Amazing! Now it’s time to make sure you raise funds for your chosen charity and smash your fundraising target! 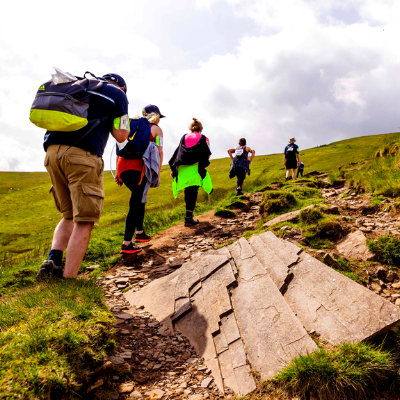 Here are our top fundraising tips to help you on your way! 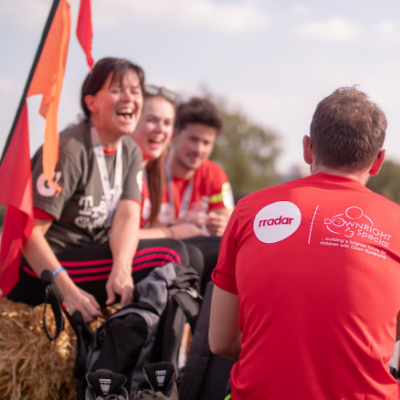 Fundraising pages such as JustGiving, or Virgin Money Giving, enable you to fundraise quickly and simply, with the money raised going directly to the charity of your choice – which is one less thing for you to worry about. Don’t forget to let your charity know that you are taking part in a charity challenge, raising money for them. They will be able to support you with your fundraising – providing fundraising tips and materials. 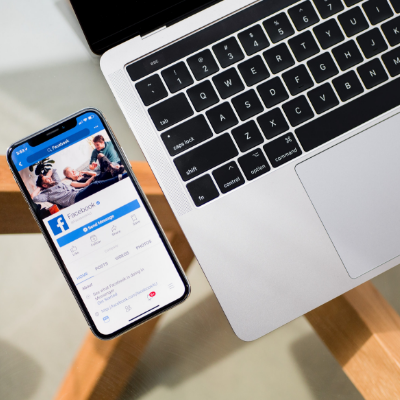 Share your story on social media – people love to hear good news stories and it’s a great way to spread the word about taking part in a fundraising challenge! It’s also worth sending out an email to your contacts too, just to make sure you don’t miss anyone out. 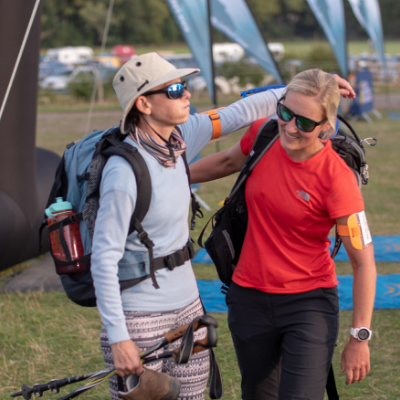 Get your friends to take part in the charity challenge with you – not only will it make training and the challenge itself more fun, but you can also work together towards your fundraising goals. Let people know why you are fundraising, who you are fundraising for and why it’s important to you. Informing people of where the money raised will go will make them more likely to donate. This might include sharing your story in weekly newsletters, on a staff notice board or in your email signature. 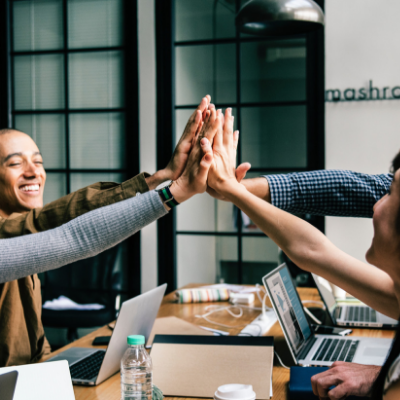 Your workplace may even want to match your fundraising total – which is a great way of doubling your income quickly. Get creative and hold a charity event to raise extra funds. 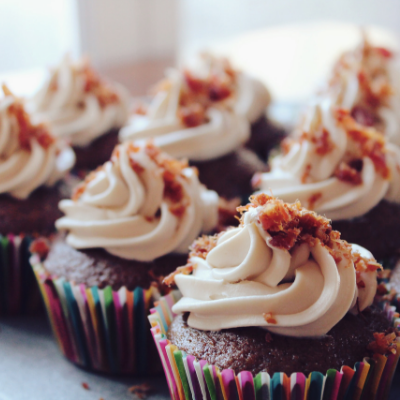 Organize a pub quiz, a sponsored zumbathon or even a bake off! 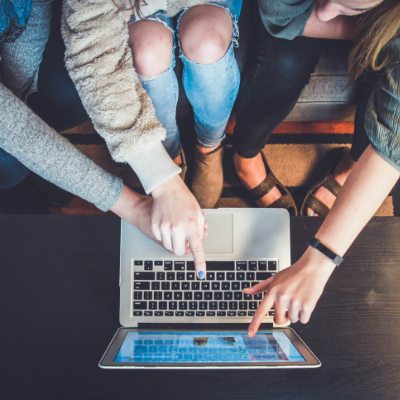 Keep your friends and family updated on how your fundraising and training are going in the lead up to your challenge, and how far off your fundraising target you are. Once you have completed your challenge – don’t forget to let everyone know how it went. There’s always time for some last-minute donations! We hope our fundraising tips have inspired you to get out and smash your fundraising targets! 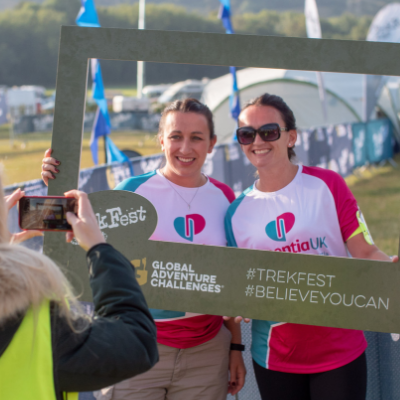 If you are looking for a charity event to take part in, then head over to trekfest.org.uk and take on our ultimate trekking challenge for the charity of your choice!